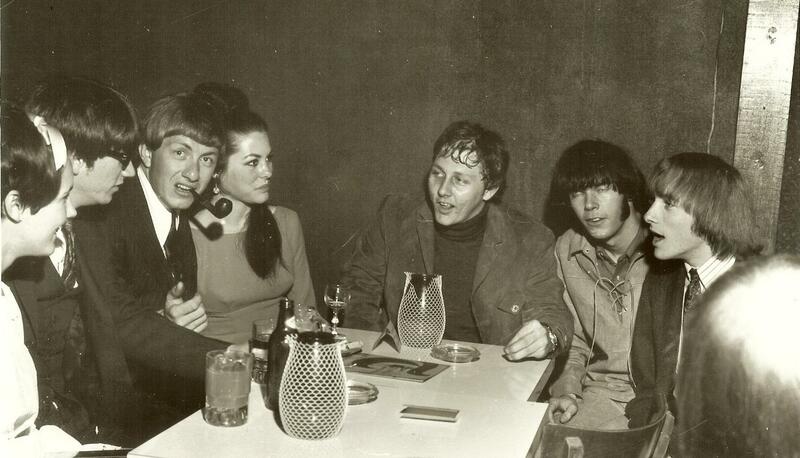 Left to right: Richie Furay’s wife, Richie Furay (Buffalo Springfield vocals/guitars), Dewey Martin (B.S. drummer), Dewey Martin’s first wife, Lind, Neil Young, Stephen Stills, Dickie Davies (B.S. manager), at a Los Angeles club. The message board is the area of my site I’m most excited about. Over the years, many people have written letters (and more recently, emails), telling me what my music has meant to them (mostly good, thank God). But I’m aware that for everyone who has found me, there are at least a couple more who have no idea how to reach me. So I set up this section for people to write, offer comments, ask questions, indulge in Lind-related rants — or just whispers, for that matter. You might not see a response immediately, but sooner or later, I’ll do my best to respond to all posts. note: If you have trouble logging into the message board, please let us know!